Need a Remote Control Code? 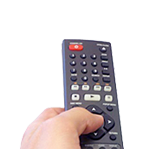 Browse our official thread for support for your universal remote. Get instant tech support with our ongoing conversations by joining the Insignia Community where you will find product help, troubleshooting tips and FAQs. Learn how to set up your new TV using a Cable Box, direct Cable Connection, or Antenna. 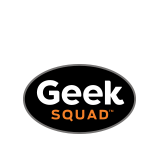 Most Insignia products are also eligible for our Geek Squad Protection, which is offered exclusively at Best Buy. 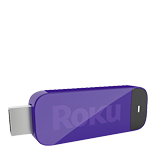 Plug the Roku Streaming Stick into any Roku Ready® Insignia® TV for instant access to some of the best streaming entertainment. 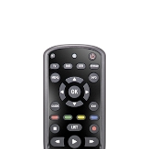 Find a replacement Insignia Remote compatible with select Insignia TV's at BestBuy.com. 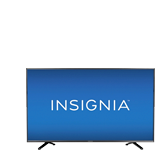 If you purchased your Insignia product as new from one of the authorized retailers below, it comes with one of our standard warranties. First, use the site search capability at the top of the page to find your specific model, then navigate to the Support tab of the Product Detail page to review the warranty specific to your product. View products with accessibility features like text-to-speech and video descriptions. 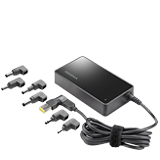 To learn more, see the products' user manual or contact us. There is no requirement to register your product with Insignia. 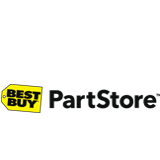 For your convenience, if you purchased your product from Best Buy in the United States with a credit card, check or provided a Best Buy Reward Zone membership number, then we have a record of your purchase and nothing additional is required. However, we always encourage customers to keep a copy of their purchase receipt. For OPEN SOURCE SOFTWARE information refer to the on-screen display on your product. If you require additional information or you wish to receive the complete corresponding GPL or LGPL licensed source code, please call the Insignia support line at 1-877-467-4289. 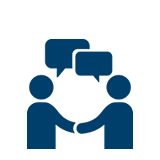 This source code is available for a period of three (3) years from the date of the distribution of this product by Insignia.